Add casual sophistication and ample seating to your living room with this classically comfortable sectional. A transitional style with confidence. 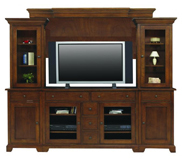 An over-sized look with traditional elements such as rolled arms and rounded, fluted, turned feet. With this armchair, you will have the ability to choose from over 1,000 different fabric and leather upholstery options to truly customize your living room. 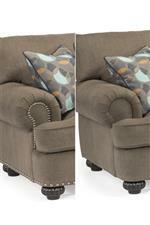 Available with or without nailhead trim. The Patterson Three Piece Sectional Sofa with Rolled Arms by Flexsteel at Conlin's Furniture in the Montana, North Dakota, South Dakota, Minnesota, and Wyoming area. Product availability may vary. Contact us for the most current availability on this product. 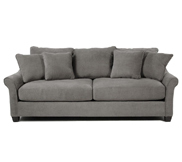 7321-23 Full Wedge 1 28" 47" 40"
7321-28 RAF Love Seat 1 62" 42" 40"
7321-37 LAF Sofa 1 87" 42" 40"
Arm An over-sized, traditional rolled arm adds to the transitional style this Collection offers. Leg or Skirt Exposed wood, round, fluted, turned legs. The Patterson Collection is a more transitionally based banded style with both traditional and contemporary aspects. 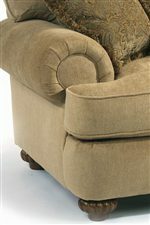 It is gorgeous with the lovely detail of round, fluted turned legs and rolled arms. 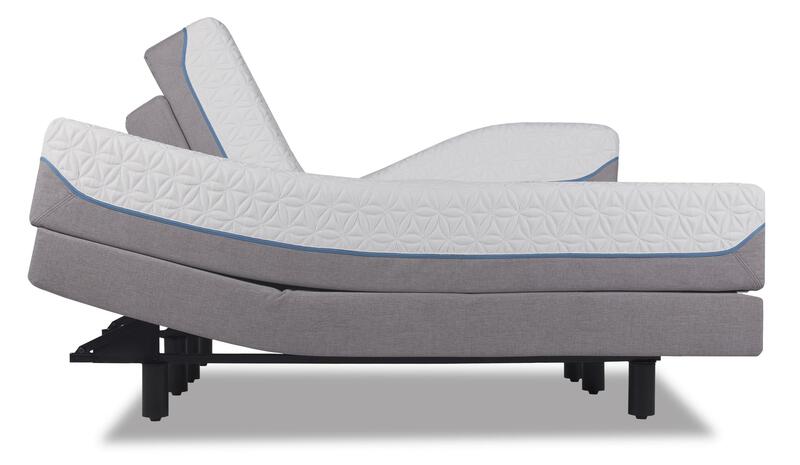 There are over 1000 different fabric and leather upholstery options to choose from, making the Patterson Collection a smart choice for any consumer looking to customize their home. 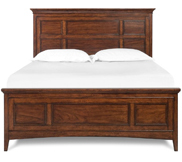 The Patterson collection is a great option if you are looking for Traditional furniture in the Montana, North Dakota, South Dakota, Minnesota, and Wyoming area. 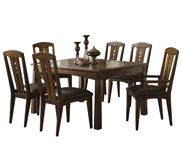 Traditional Rolled Arms and Rounded, Fluted, Turned Feet Add Style to This Collection. 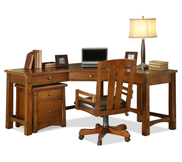 Browse other items in the Patterson collection from Conlin's Furniture in the Montana, North Dakota, South Dakota, Minnesota, and Wyoming area.